Zonta Club president Lorraine Webb with Bev Jackson. PEEL Zonta Club member and golfer Bev Jackson has put passion and hard work into organising the club’s annual golf day for 25 years. The 25th golf day, held for some years at Pinjarra Golf Club, and hosted more recently by Mandurah Country Club, was held on Sunday. 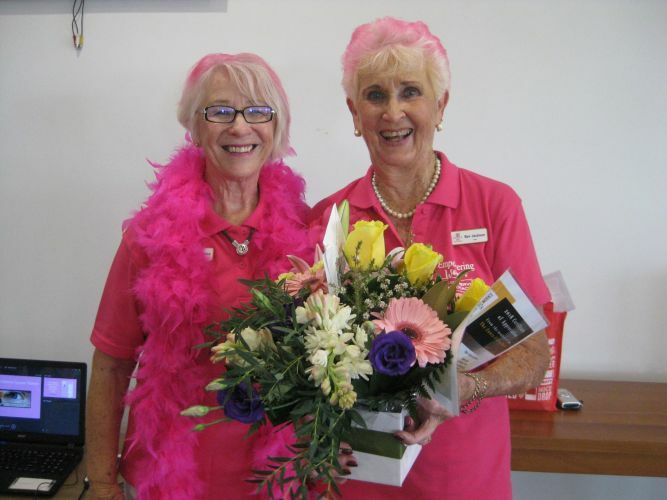 Mrs Jackson was presented with flowers and an achievement award for raising more than $240,000 that has gone towards breast cancer research at UWA. 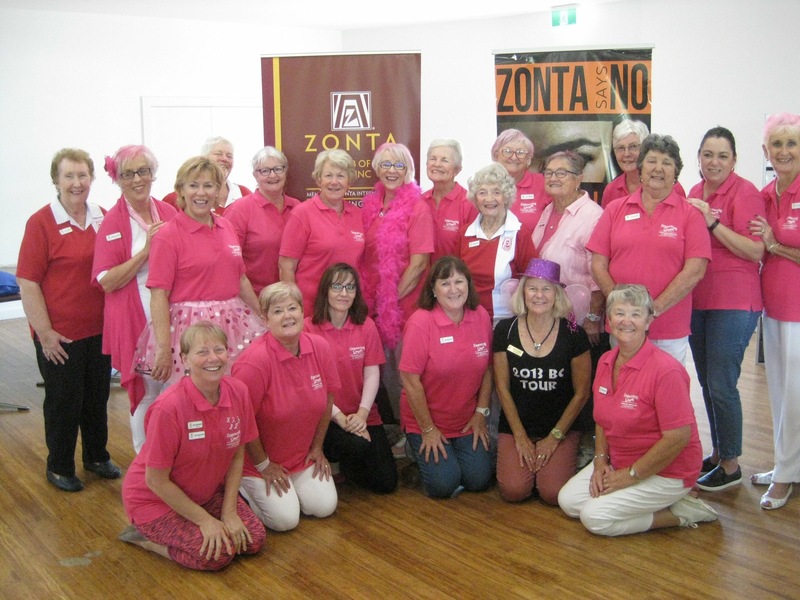 Peel Zonta Club members involved in Sunday’s golf day. UWA Dean Wendy Erber also made a presentation to Mrs Jackson. Zonta president Lorraine Webb paid tribute to the community for their support and to all the teams who played on Sunday.